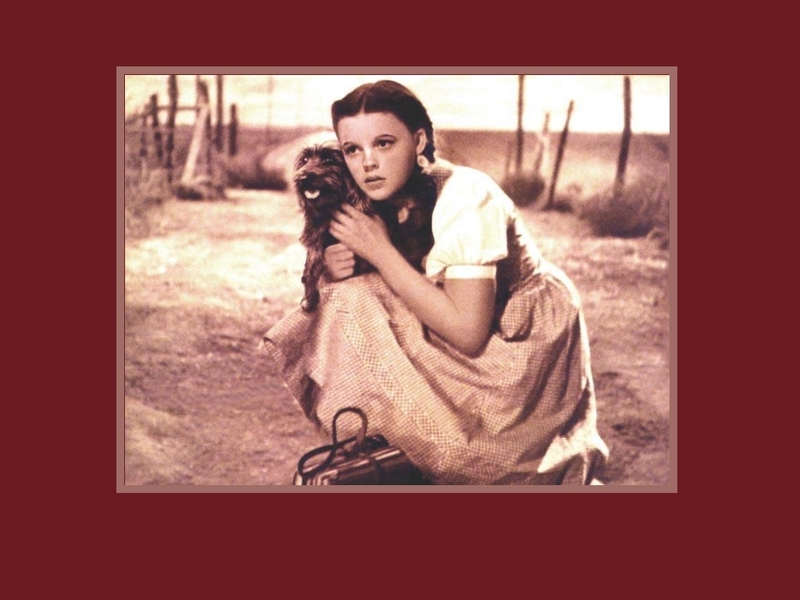 Dorothy and Toto. Dorothy and toto from the classic film the wizard of Oz. HD Wallpaper and background images in the オズの魔法使 club tagged: the wizard of oz classic film musical image wallpaper. This オズの魔法使 wallpaper might contain ディナーのドレス, ディナードレス, フォーマル, イブニングガウン, フォーマルドレス, イブニングドレス, ディナー ドレス, and イブニング ドレス. I agree,she was just was just perfect! Why did they edited this pic? The pic is better the way she is, and she was badly photoshopped.